At the Southern end of Mahabalipuram, Five Rathas are huddled together to appear like a building but it is actually astonishingly carved out of a single rock. Five Rathas are temples dedicated to Hindu God. This is a wonderful two-towered rock-cut temple that magnificently stands overlooking the giant sea. 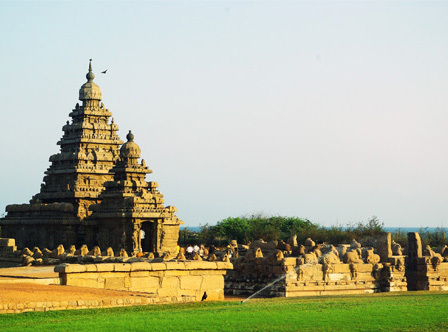 The shore temple elegantly symbolizes the architectural excellence of Pallavas. The superfine carvings wonderfully embellish the entire temple making it a must visit place while you are in Mahabalipuram. 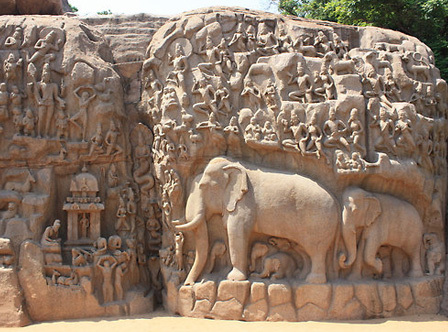 The Arjuna's Penance is the masterpiece of the magnificent stone work of Mahabalipuram. Scenes of Hindu mythology are beautifully inscribed on this huge boulder. 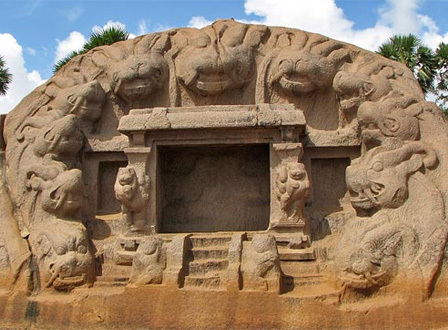 Visiting the wondrous Arjuna's Penance deserves to be on top of your things to do in Mahabalipuram list. 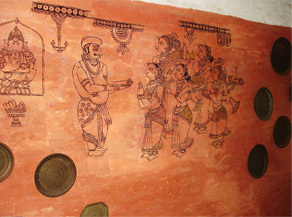 It is one the most ancient and largest cave-cut temple dedicated to lord Krishna. The rock sculptures of lord Krishna, lord Indra and other wild animals depicts the most realistic art forms of Southern India. 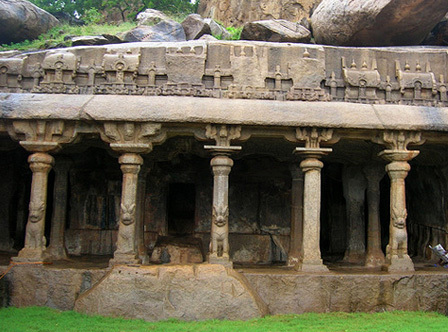 There are many caves in Mahabalipuram that boasts brilliant arts and sculpture. One of the most popular caves is the Mahishasurvardhini Cave that portrays the Hindu Goddess fighting the demon Mahishasur. 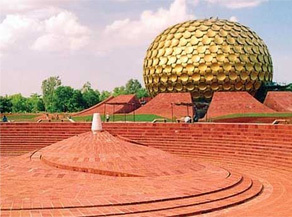 The sculpture of Lord Vishnu that demonstrates him in a cosmic sleep is greatest attraction here. Other attractive caves are Tiger Cave, Varaha Cave and Old Light House. 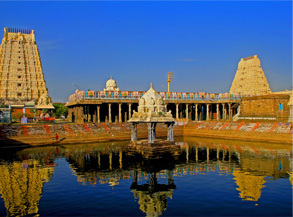 With just a 65Km ride from our hotel, you get to visit Kanchipuram that is famous for its culture and civilization. The Kanchipuram silk sarees are world famous. Just at a distance of 98Km from our hotel, Pondicherry is a wonderful place with calm backwaters, palm fringed beaches, great food and many fishing villages. You can escape to Pondicherry for a fun filled weekend. 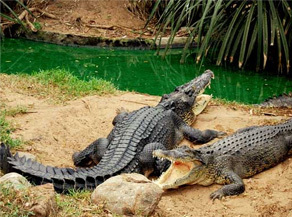 At 14Km from the hotel, Crocodile bank is a popular crocodile sanctuary spread across 3.2 hectares. It's an amazing experience to see a huge range of alligators, African and Indian crocodiles along with other reptiles such as snakes and turtles etc in their most natural habitat. Just 25Km away from the hotel on the East Coast road, Dakshin Chitra is a great coliseum for living traditions, crafts, folk arts and architecture of South India. Visiting Dakshin Chitra is the best way to experience true colors of South India. 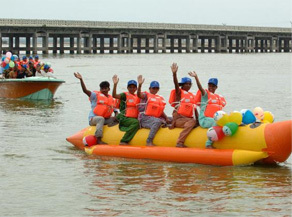 It is a fun filled and high energy entertainment for entire family. 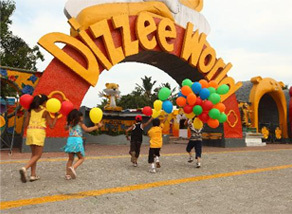 This popular amusement park is just 25 Km away from our hotel and it has best rides, games and water park. 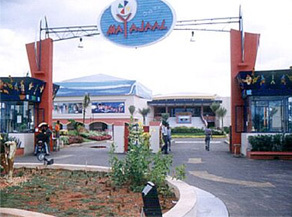 Visit the modern multiplex – Mayajaal that is just 29Km away from our hotel to spend some good time amidst best eateries, gaming centers and digital theaters. Enjoy some wind surfing, kayaking and pedal boating at calming back waters of Muttukadu that is just 20 Km away from our property. For best bird watching experience, you will just need to drive 65 Km from out hotel to reach Vedanthangal that nestles a great variety of birds including Dawters, Flamingos, Storks and Egerts etc. 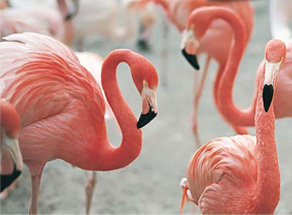 The best time to visit Vedanthangal is between October and March when a wide range of exotic birds arrive here. 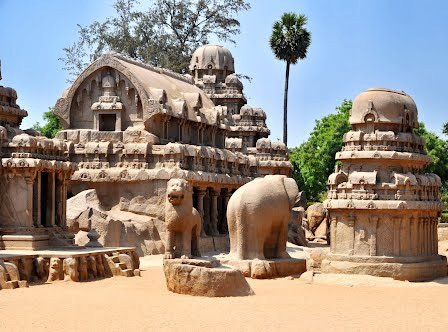 While you enjoy your stay in our hotels in Mahabalipuram, we assure you will never run out of interesting things to do in Mahabalipuram no matter how long you plan your tour to be.